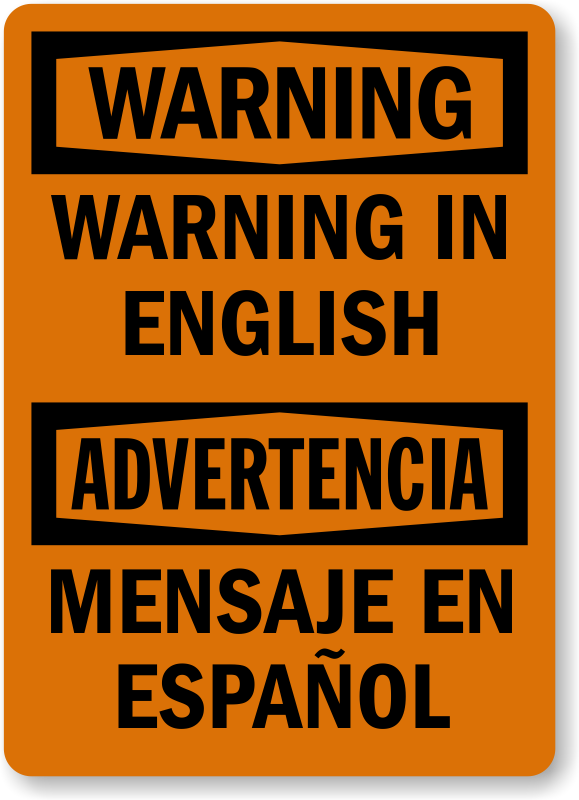 Add your warning message in English and Spanish and let your OSHA compliant custom bilingual Warning label be understood by a large audience. High durability label is made of laminated vinyl and can be used inside or outdoors. Label is weather proof, fade proof, water, chemical, and UV resistant. Choose from different sizes as per your needs. Easy to clean - just wipe off dirt, dust, and grease with a clean dry cloth.